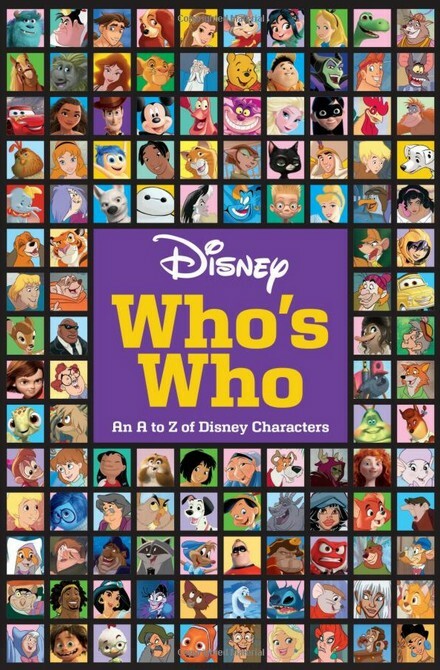 Product Description: With more than 500 characters, from Ariel to Miss Bunny and Peter Pan to Frozone, this is the perfect guidebook to all things Disney! 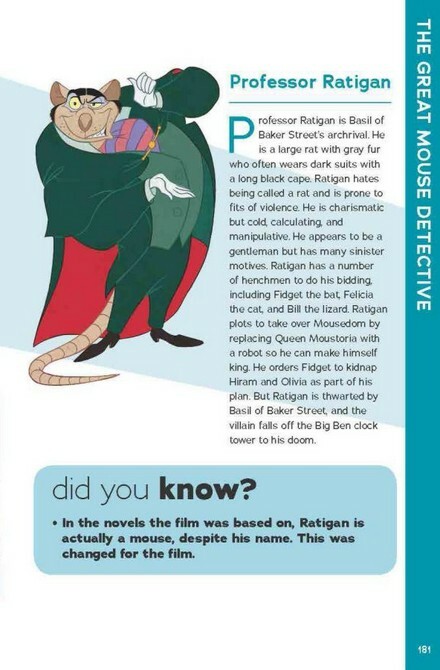 GMD mention: Page 177 starts The Great Mouse Detective section. Where can it be purchased: The book can be found online at Amazon, eBay, and Alibris.